The Wayne Main Street Organization Committee formally invites you to attend its second Partner Round Table meeting on Thursday, June 18, 2015. 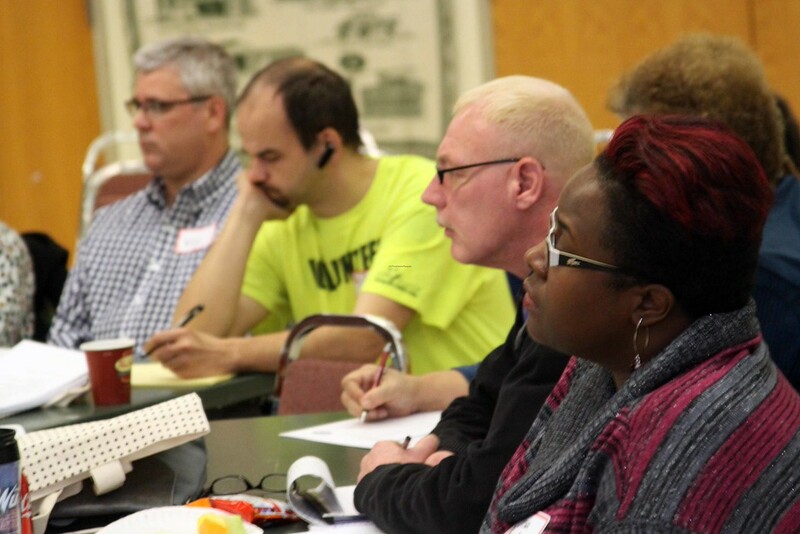 Please join the 30 representatives of service organizations and churches in Wayne, who met during our initial Partner Round Table in January. We will be sharing our activities and calendars from July through the end of this year. One very exciting initiative we will share with you is that Wayne has been selected as one of four cities to participate in the Oakwood Healthcare System’s “Healthy Communities Leadership Coalition.” This is a chance to hear about the new program and how the city of Wayne will be involved. Wayne Main Street is a positive force working with our community, city government, business and property owners to preserve enhance and promote our historic downtown as a vibrant destination for residents and visitors to gather, shop, work and enjoy. We believe you and your organizations are vital partners for the revitalization of Downtown Wayne.